Smart Solarium tanning beds and booths are an evolution of more than thirty years of research and development, now producing some of the finest tanning equipment in the industry. 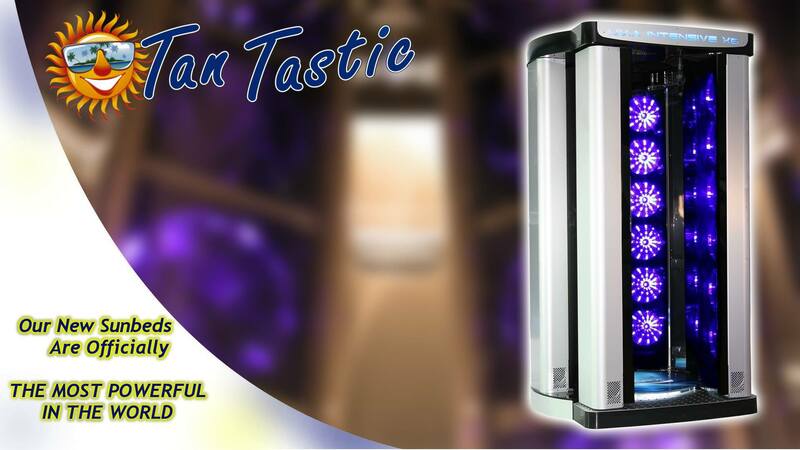 The entire product line is designed and manufactured in Italy and exclusively distributed by Smart Solarium UK. Widely used in Europe and around the globe for decades, this unique line of commercial tanning beds has finally made their way to the UK and plans to introduce salon owners and clients to a whole new level of tanning. Smart Solarium UK – The ultimate tanning experience. 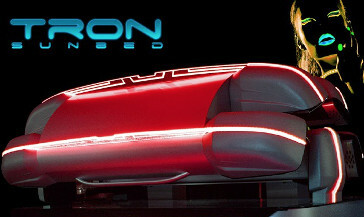 Making its 2016 debut, the ultimate tanning bed – TRON.